Chop peppers and chives and slice olives. When squash is cooled, remove from shell and mix everything together. Salt and pepper to taste. Note: Makes four 1 cup servings. 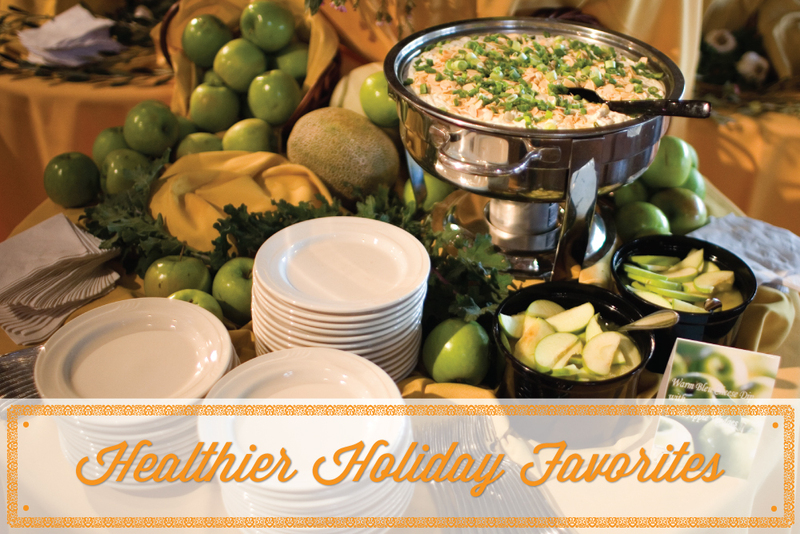 Combine cream cheese, olive oil, basil, and garlic in a small bowl to make the herbed cream cheese spread; mix well. To assemble sandwich: spread herbed cream cheese on each slice of bread, then top one slice with tomatoes and arugula. Combine the two halves and enjoy! Congrats! You’ve made it through Summer’s hottest months. But if you are like me, you are probably denying that it is ever going to end and still trying to squeeze in that last bit of fun outdoors. As a result, spending time inside cooking is probably last on your list. But with a multitude of end-of-summer activities, you need to fuel your body somehow. So what’s the solution? Salad! Salad is the perfect easy meal. It’s light, fresh, quick, and since salad leaves naturally contain water, it’s even hydrating. But with so many options for creating a salad, it can be tough to know what to choose. 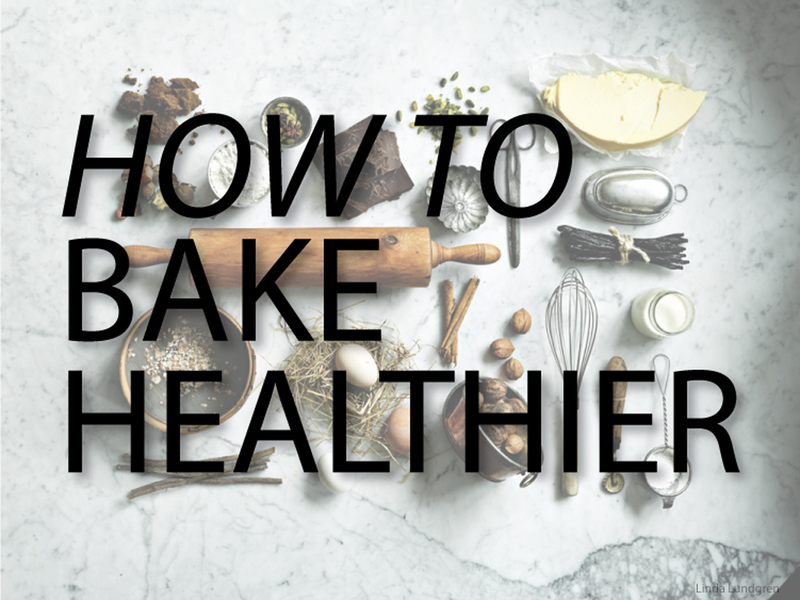 Here’s a step-by-step guide to ensure your salad is not only healthy but also delicious. Start with lots of leafy greens. This is an easy way to fill out the bulk of your salad while adding a lot of nutritional value without adding calories. Find information on how to choose the best salad greens here. Spinach is the number one salad green, packing over twice the daily value of Vitamin K along with high levels of potassium and calcium. Romaine is a close second, beating out spinach only in Vitamin A content. Other options are Swiss Chard and Kale, which both boast super high antioxidant content. These are not commonly available at salad bars, but can be found in the produce aisle. Now comes the fun part: adding fruits and vegetables to the mix. As a general rule, the colors of fruits and vegetables indicate which nutrients they contain. Focus on getting a little of each color in your salad to maximize their benefits. With so many options this is where you can get creative with your salad depending on your preferences. Add a lean protein. Lean protein will help you feel fuller longer as well as help build lean muscle mass. Fish is one of the healthiest sources of lean protein because it is lowest in saturated fat. A good choice for fish is salmon, because it contains high amounts of omega-3 fatty acids (or good fats). Add some extra crunch. Nuts and seeds are full of good-for-you fats and are high in fiber and antioxidants. Some great nuts for salads are almonds, walnuts, and pecans. Another way to add crunch without nuts is to use crushed pita chips. It is smart to use discretion when adding dressing to your salad to avoid dousing your healthy salad with unnecessary calories. A good way to control the amount of dressing is to ask for it on the side. Stay away from creamy dressings, as just two tablespoons of the average ranch dressing contain about 14 grams of fat. Instead look for an olive oil-based dressing like this one, which contains half the amount of fat but still adds flavor. 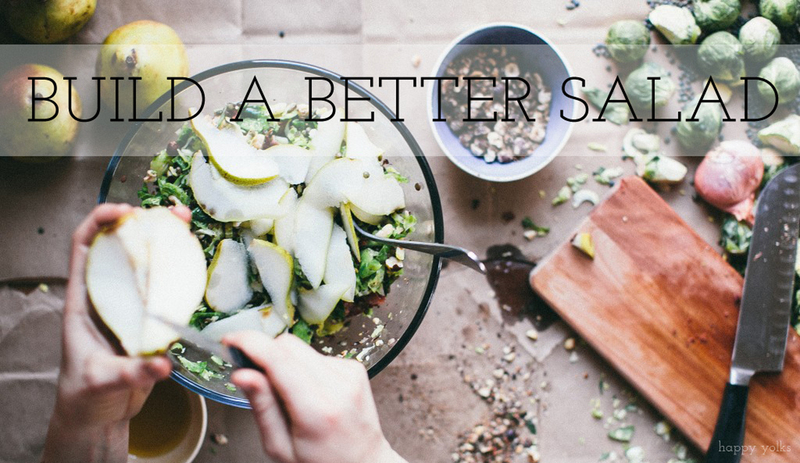 Looking to put your brand new salad building skills to work? Try the Hub at West Village’s Kitchen, which has a variety of tasty options at their salad bar. The Hub Kitchen is currently featuring seasonal vegetables grown at the UC Davis Student Farm, including Sungold tomatoes, lemon cucumbers, Basil, and Summer Squash. Don’t forget to ‘Like’ them on Facebook to stay up-to-date on all of the Hub’s specials at https://www.facebook.com/HubWestVillage. There comes a time when we become tired with the monotonous day-to-day activities and need something different. Whether its going for a therapeutic run, seeing a favorite movie, or getting a scoop (or two) of your favorite ice cream (lemon cookie), we all need some spicing up in our lives from time to time. When it comes to cooking, herbs are nature’s wonderful gifts to jazz up our food when it begins to feel a little boring. Sold at farmers markets and your local grocery stores, there are many varieties accessible to all of us! On top of that, they’re inexpensive, full of health benefits, and easy to use… need I say more? Follow this easy guide to understand more about herbs and how to incorporate them into your meals. Before you know it, your ordinary food will be popping with fresh flavors! 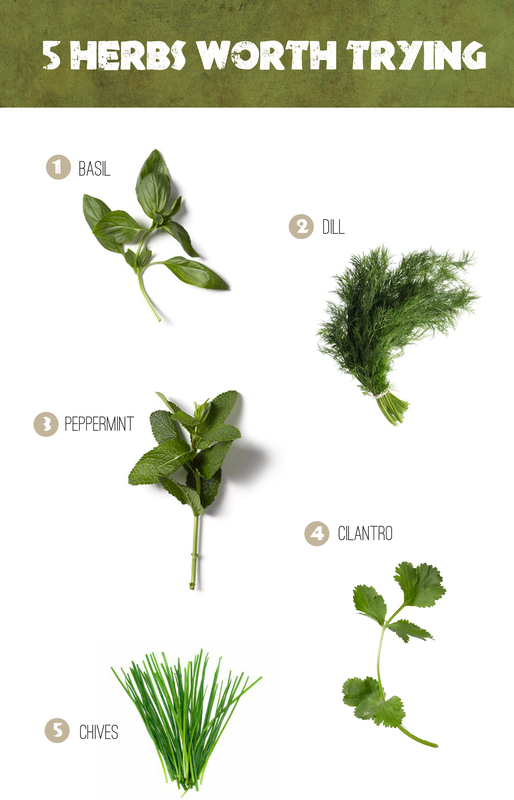 When buying fresh herbs there are some key points to keep in mind. Store in a damp paper towel in a sealed plastic bag filled with air. Most herbs will last refrigerated for up to five days, but some may lose their flavor after a couple of days. Wash with cool water right before using and pat dry! You can also freeze herbs by rinsing, patting dry, and transferring to a sheet pan to freeze. After the herbs are frozen, transfer them to a freezer proof bag and freeze up to 1 month. Add dill towards the end of the cooking process so that the heat doesn’t destroy the delicate flavor. Contains Rosmarinic acid, which has been shown to be beneficial in reducing asthma symptoms. Use cilantro in a dish by chopping the leaves and stems or simply by using the leaves whole.